Lean Black Belt Certification is the next step in the development of Lean champions. 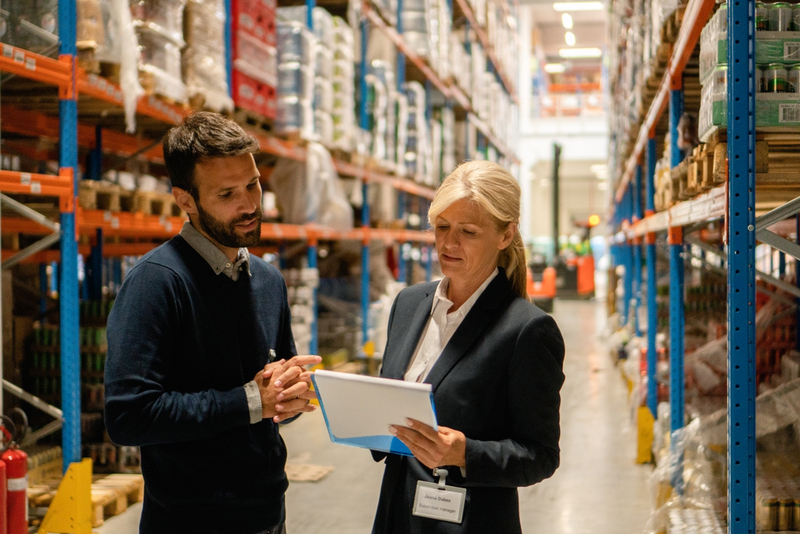 Following the proved train-and-do method, participants will learn how to nurture and apply Lean strategy, culture, and supply chain to achieve demonstrable results. They will emerge as more confident Lean practitioners, ready to strategically lead total business improvement. The Lean Black Belt program is geared to those who are able to undertake transformational change within their organization. Participants will learn how to view an organization as a system which will allow them to take on cross-departmental and cross-corporate challenges that require a big-picture view of lean methodologies. Andrew has over 20 years of Lean experience, including four years with Toyota as an executive and fifteen years with Teleflex (a tier 1 conglomerate). With his extensive leadership experience in product and service development, process innovation, and Lean operations, he is a highly regarded Lean trainer and problem solver. Equally comfortable in the boardroom or in the gemba, Andrew has real-world experience that empowers him to relate easily to a wide range of organizations and situations. He brings a rich and extensive perspective to companies faced with business challenges. Andrew graduated with an Engineering Degree from the University of British Colombia and holds an MBA from Simon Fraser University in Vancouver. Japan tour (Module 3) is an additional $5,500. | Fee does not include flight to Japan.